Where can I find this minecraft mod. 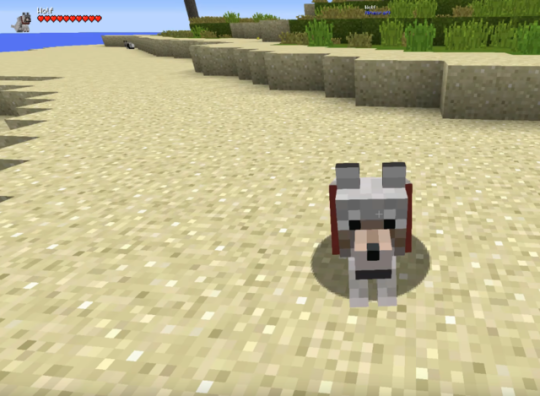 So I wanted to know what mods is in the upper left corner that shows the dog, its hearts and the info above it.Saw it on this youtube video. I don't know the exact mod, but the one probe, and walia are similar mods that do that but just look a bit different. The name of the mod is the title and subject of the video. upper left corner that shows the dog, its hearts and the info above it. They are talking about a different mod that is posted in the video.